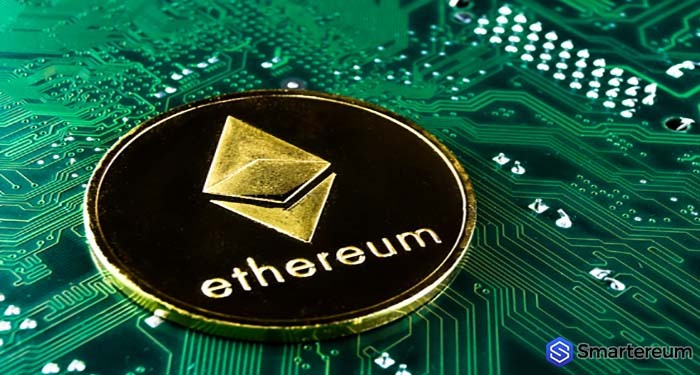 Ethereum is one of the most valuable blockchain technology in the crypto universe, and it is also one of the most sought after. The decentralized network runs decentralized applications and smart contracts that run as they are programmed. These applications and smart contracts run with no chance of censorship, downtime, fraud, or third-party interference. The digital currency experienced an increase of over 9 percent about a week ago. 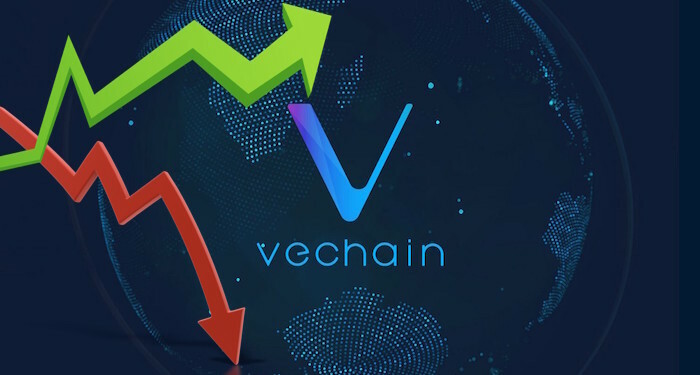 The increase in its value was as a result of the announcement made by the US SEC that Ethereum is not a security. This announcement was made on the 14th of June, 2018. 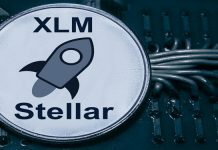 Stellar Lumens is among the few digital currencies designated by investors and observers as exciting and genuinely viable. 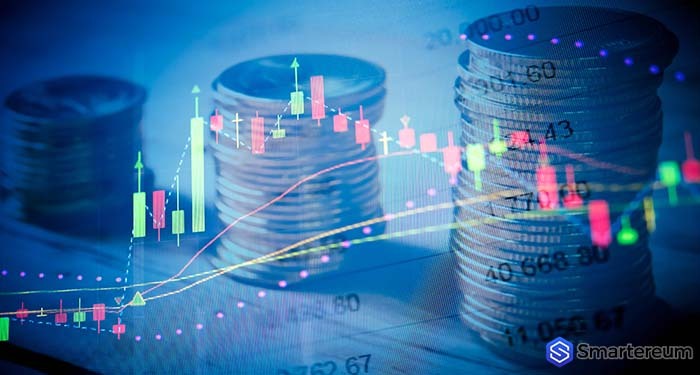 The digital currency has already proven itself in different use-cases and some of the biggest players in the world, including financial institutions, have adopted it. Just like bitcoin, Stellar Lumens is another decentralized platform. Nevertheless, it has better offerings than bitcoin, as it is faster, cheaper, and more reliable when it comes to cross-border payments. YOVO – the first digital currency market in the world, is based on Stellar Lumens. The token migration of Tron (TRX) is around the corner, and it will be accompanied by the elections of Super Representatives. Hyper Pay recently announced that they’d run for the Super Representative of Tron. When it comes to transacting, exchanging, and accessing funds, Hyperpay is a revolution – for both service providers and users. Cardano finds its way to the list of tradeable digital currencies on eToro. Cardano (ADA) is ranked 8th on the list of top digital currencies with a market cap of approximately 4 billion. The platform of Cardano is designed to run different apps such as decentralized apps and smart contracts. Cardano was created in 2017, and it has recorded a tremendous amount of success, and this new listing is expected to increase the value of the coin further.